Thank you for stopping by and commenting. I am addicted to containers :). I got a few jars from my local super market and others I got from a “kitch” shop. It is called Daiso – I think they have an online store (not sure). There are a lot of kitch (useless stuff) but the containers are awesome :). Thank you Mai! 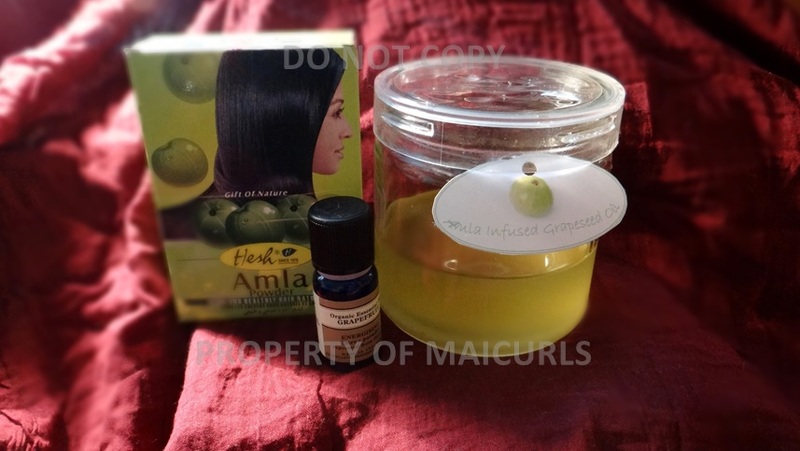 You know how much I love Amla, I gave no idea why I have never infused an oil with it directly. I will have to give it a try!